A firm edge is achieved by using 13 gauge steel coils, individually wrapped, placed around the perimeter of the mattress, two rows deep. 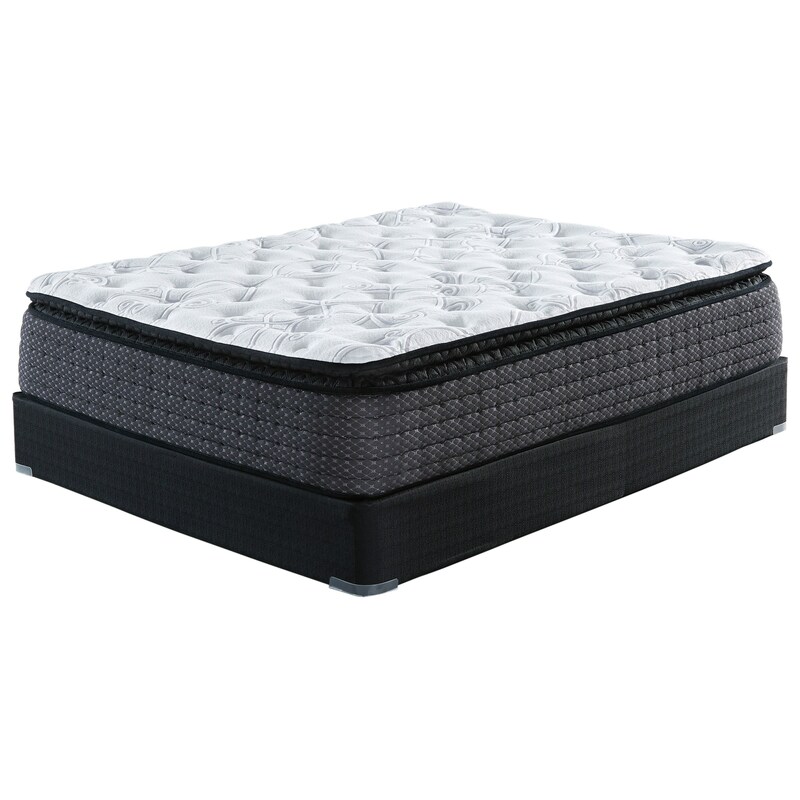 This gives you full use of the mattress surface and a firmer seating edge. The M627 Limited Edition PT Cal King 14" Pillow Top Pocketed Coil Mattress and 5" Low Profile Solid Wood Foundation by Sierra Sleep at Lapeer Furniture & Mattress Center in the Flint, Michigan area. Product availability may vary. Contact us for the most current availability on this product. 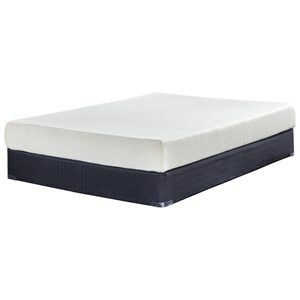 M62751 Cal King 14" Pillow Top Pocketed Coil Mattre 1 14"
M87X52 Cal King 5" Low Profile Solid Wood Foundation 2 5"
An excellent value priced mattress, this Limited Edition Pillow Top Mattress is full of comfort and support. Feel the support of the Individually Wrapped Coils as they adjust to your shape. 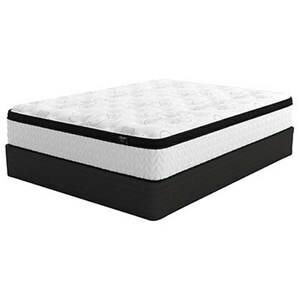 Two rows of heavy duty coils provide a stable edge allowing you total use of the mattress surface. 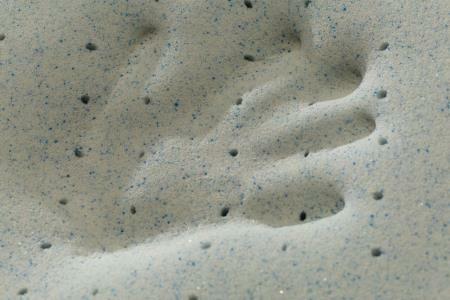 Layers of comfort foam including Gel Memory Foam, provide a feel that is just right. Take advantage of this great buy before they are gone. 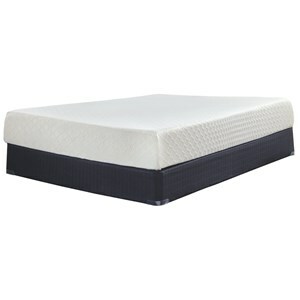 The M627 Limited Edition PT collection is a great option if you are looking for Mattresses in the Flint, Michigan area. Browse other items in the M627 Limited Edition PT collection from Lapeer Furniture & Mattress Center in the Flint, Michigan area.